NIGHT OWL is a night scalper that trades during the most quiet times of the market. Markets tend to range in that period and the EA will trade those ranging movements. 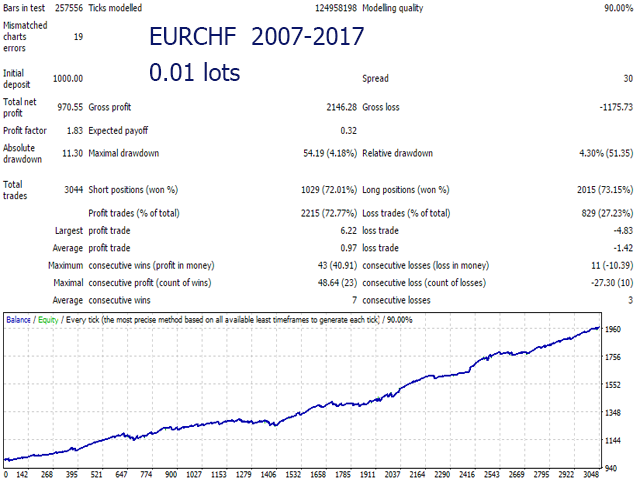 Each trade will have an initial stop loss and take profit, but the EA uses also advanced SL management algorithms that will evaluate the strength of the trades and close out early if necessary. The EA works on all pairs that have stable spread and quiet moves during the night. But it is programmed to also handle bigger spreads without too much loss of performance. The EA also has a spread filter and slippage filter to prevent trades being opened in markets that are moving too volatile. The user can also set the desired trading hours for each day. 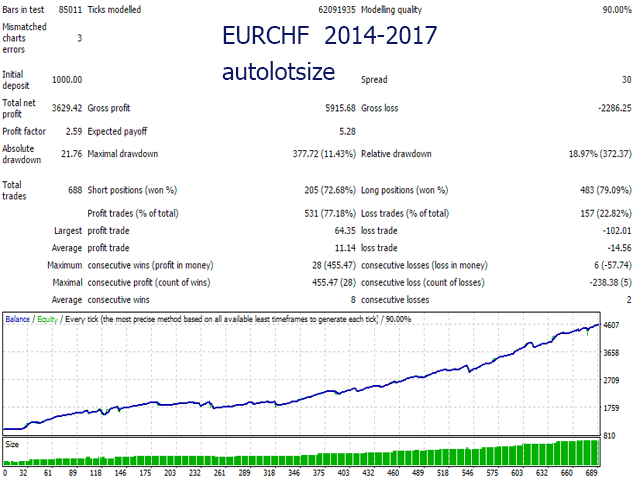 Already optimized for EURUSD, USDCHF, GBPUSD, USDCAD, GBPAUD, GBPCAD, GBPCHF, EURCHF, EURAUD, EURCAD and AUDCAD! Notice: The default trading hours are set for brokers with GMT+3 (summer) and GMT+2 (winter). Please adjust to your broker's GMT timing! 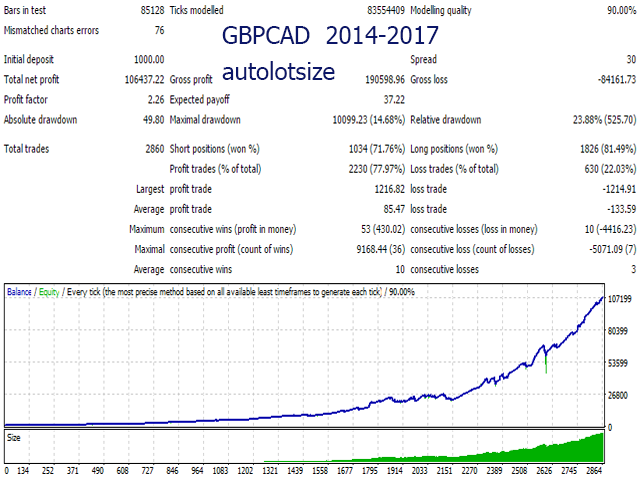 This EA has very good performance on AUDCAD. I would probably go as far to say it's the best part of any commercial scalper out there. For more info check comment #264. I have been using Night Owl for about half a year now and is time to review it. 2. 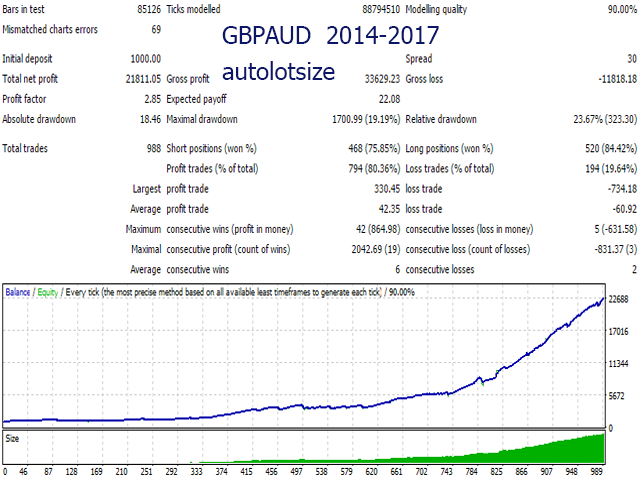 You can consider decreasing the maximum number of trades to 1 - this way it won`t hit 3/5 SL`s in a bad night. That being said - this measure potentially will decrease the overall profitability of the expert (I`m conservative in my trading so 1 trade at a time is fine for me). 3. You can choose to run only some of the pairs - those that look most stable. That may be a complete flaw but at least for me - it gives me some piece of mind:). So, with all that being said - I want to THANK Wim for the good expert and for his continuous support!!! Continued Big loss, something wrong and out of control. Suggested to Stop and review what's changed. 1.5 months of live trading and I have a loss of -13 for an initial balance of 248. 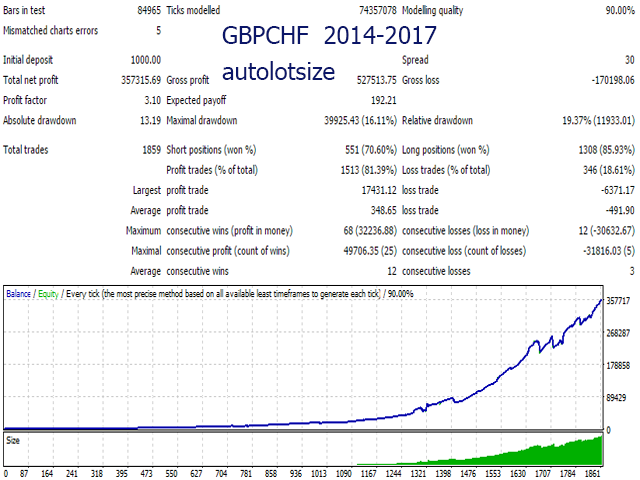 I trade GPBCHF, GBPCAD and GPBAUD. My broker is Vipro Markets (+2 hours GMT) and it's an Euro account. 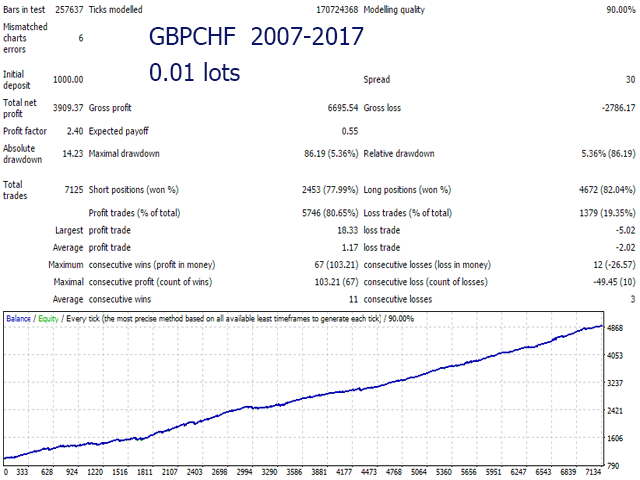 01-10-17 I'm doing experiments with different timeframes and trading hours, so my review is not very objective. Taking a look at Wim's signal would be better. I still have a positive point of view of this owl. You will not regret to buy this profitable ea! Another great product from a developer that knows how to make long term EA's. This one works on Live just like the backtests. I've had it running on Pepperstone ECN for 2 months and made a profit on both so far, and all for a small price and great support, cheers mate! - Added new parameter "Use only BID price for calculations"
fixed the message "license not valid"